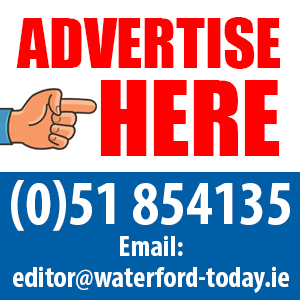 THE future of Waterford Airport is now in the hands of the Government. Ministers have been given a report that says they will have to spend €5million to get scheduled services flying again. 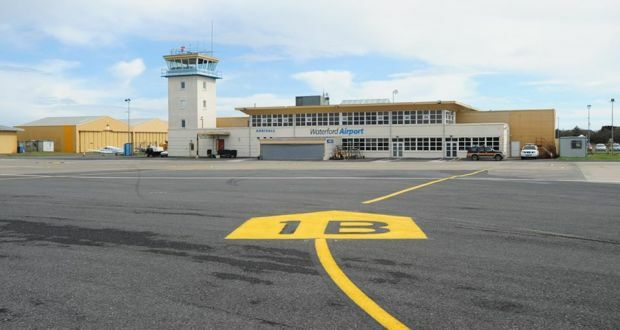 It says €12m is needed to revamp the airport but €7m of this has already been pledged from private interests and local authorities in the South East. And it gives a stark warning that without the money the airport “does not have a viable future”. The report, by international accountants and business consultants EY (Ernst & Young), was commissioned by Transport Minister Shane Ross. It finds that while the South East has 8.8pc of the country’s population, it generates just 5.5pc of national wealth. It concludes that a viable regional airport is central to effective economic development and it notes that significant interest has been generated from private investors. “€5m has been committed to date by a small number of regionally based private investors,” the report says. Former junior minister and Waterford senator Paudie Coffey urged the Government to act on the report. The Fine Gael election candidate said the demands of Brexit mean that transport facilities in the south east must urgently be improved. “New funding for the airport would be an indispensable part of much-needed transport facilities development,” he said. The airport has been in limbo since 2016 when the Belgian parent of the VLM airline went bankrupt. It received €750,000 from the Government last year to keep it ticking over in its role as a base for the rescue helicopter service. It needs an extended runway to help it attract at least one low-cost airline. Fianna Fáil TD Mary Butler recently called on Mr Ross to move to upgrade and extend the runway. “I am deeply frustrated by the lack of movement on a runway extension for Waterford Regional Airport.,” she said.